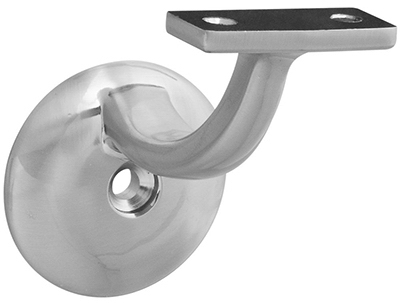 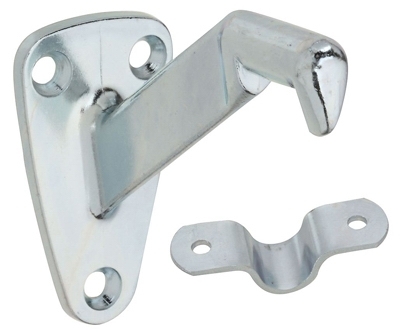 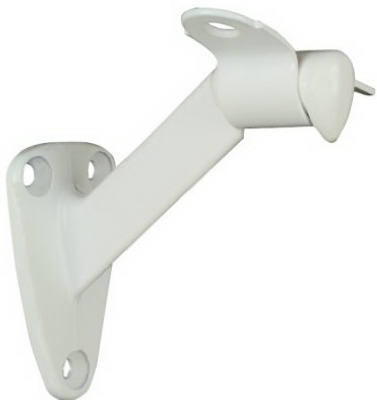 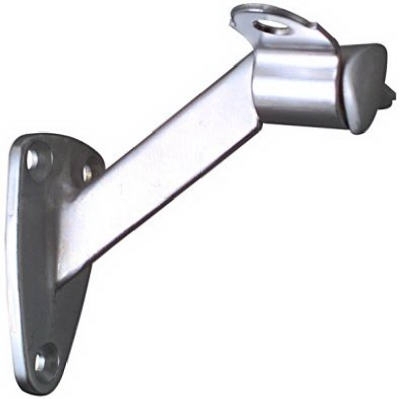 Handrail Bracket, Satin Chrome, 2-Pk. 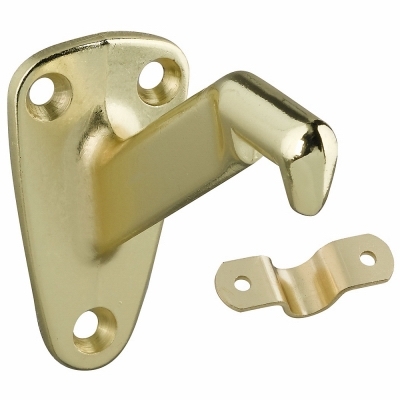 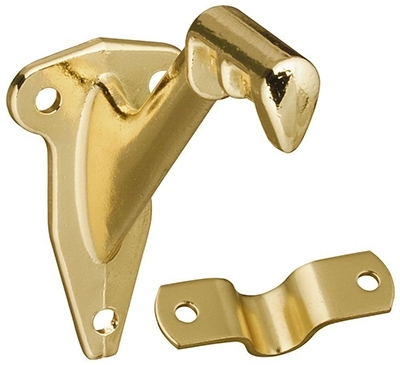 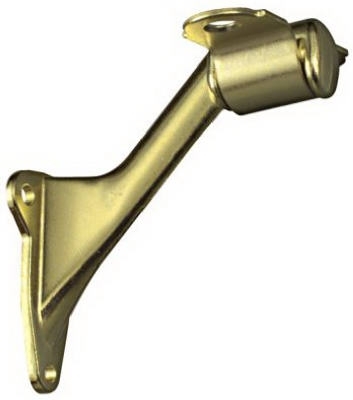 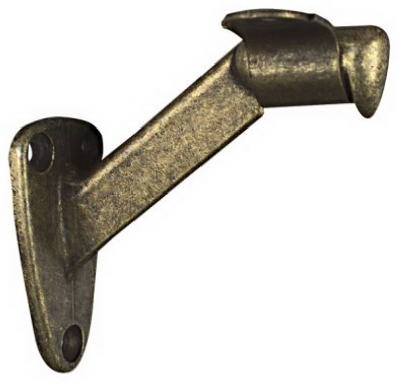 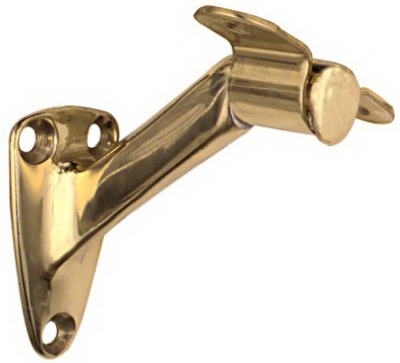 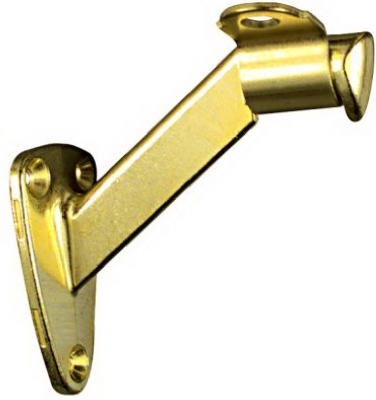 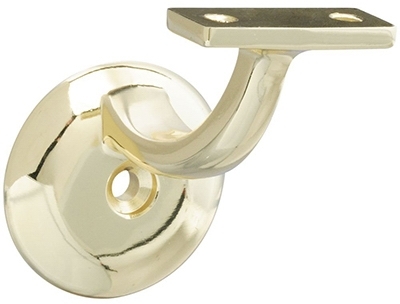 Handrail Bracket, Polished Brass, 2-Pk. 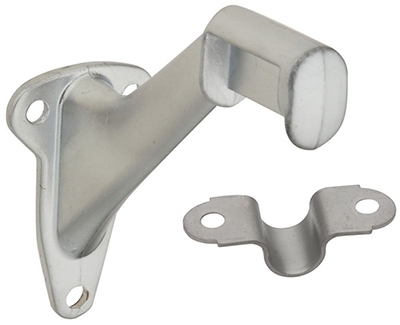 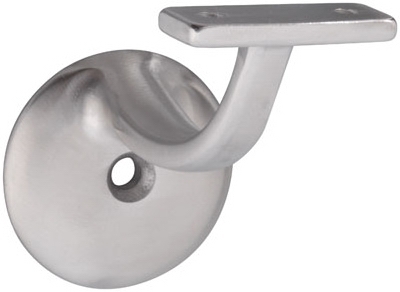 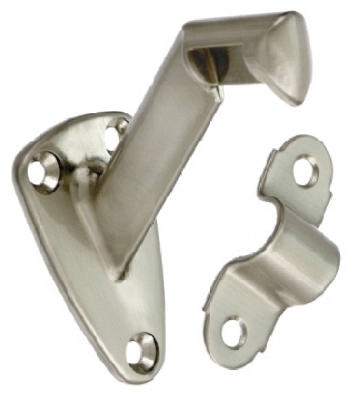 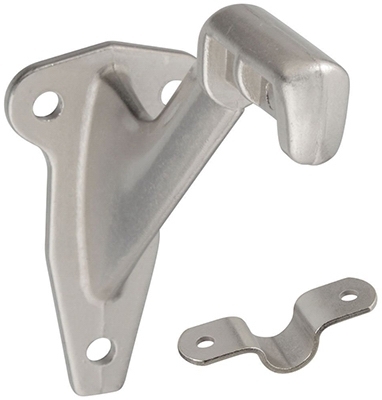 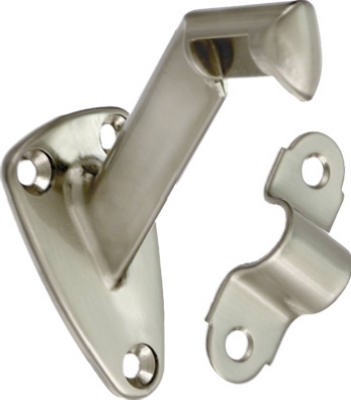 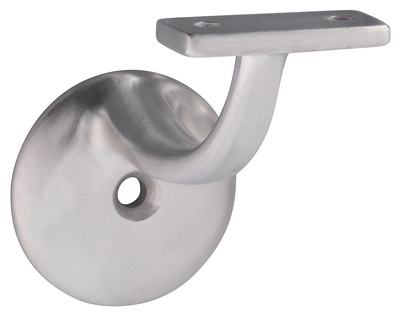 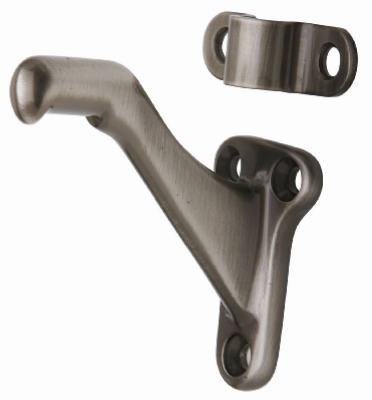 Handrail Bracket, Satin Nickel, 2-Pk. 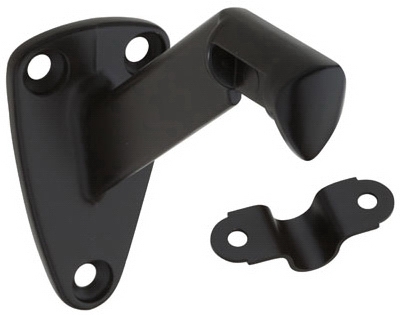 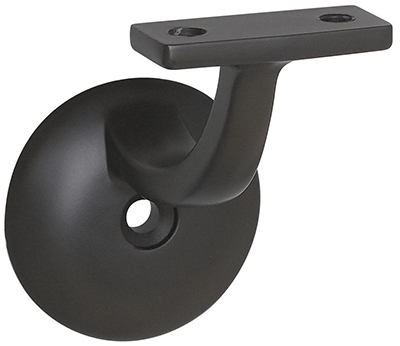 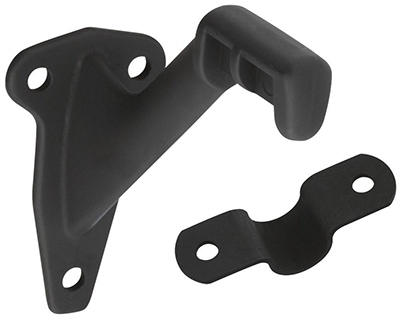 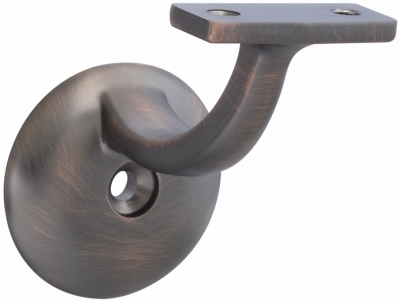 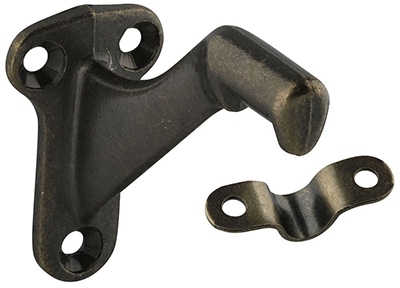 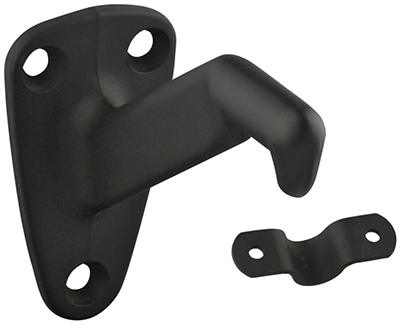 Handrail Bracket, Oil-Rubbed Bronze, 2-Pk.